The Board of School Education Uttarakhand has released Class 12th Annual exam Time Table 2015. The Uttarakhand Board of School Education, Ramnagar, Nainital has announced the date sheet of class XII examination for 2014. 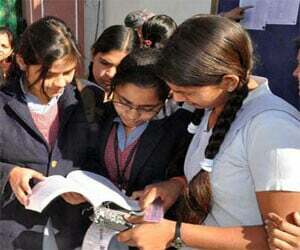 The Uttarakhand Board has announced the results for Class X and Class XII on Tuesday.